Confidential Mode is a feature that Gmail has introduced for the users of mobile devices, both Android or iOS. Here’s what it is and how to use it. 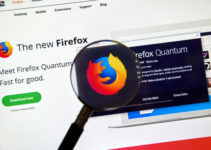 From the incognito browsing offered by practically all popular browsers, its time now for confidential emails. Gmail has enabled this not only for PCs but for mobile phones as well. Whether you own an Android or an iOS-run device, you can use this feature and send an email to any recipient in a way that it can be delivered and will destroy itself after a while. This feature itself may not be new since messaging apps like Snapchat have been offering it for years. But it is not just this email delivered and disappearing feature alone that is on offer; there are many more security-oriented facilities available. Learn here about all the new features that Gmail Confidential Mode has brought in and how these can be used as well. 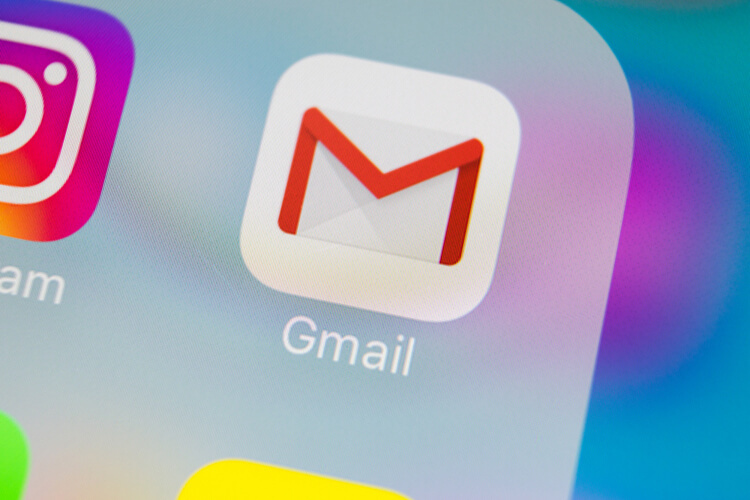 Some of the things you can now do with your Gmail if you choose the Confidential Mode include specifying the time frame after which the email you drafted and sent to any recipient would self-destruct. In addition, even after you have sent an email out, you could stop the addressee from accessing the email by revoking the permission. You can assign a password to open the email after it is being delivered, as you do with many confidential documents like credit card statements. Google will assume the responsibility for delivering this password through SMS if you provide the mobile number of the person intended to access and read your confidential message. There is even the provision to prevent the person receiving the email from you from taking a printout or making a copy or even forwarding to someone. Open the Gmail app on your mobile device. Tap on the new mail icon represented by a red circle with a pencil in it. On the Compose page that results, tap on the three vertical dots. A dropdown menu with the Confidential Mode opens. You can choose all your options, like setting the expiration date or assigning a passcode. You have to “save” these settings before you draft the email and send. This will instantly leave the email in the inbox of the recipient inaccessible to them. The first couple of steps on an iPhone would be the same as in Android; go to Gmail and hit Compose. The next move would be not very different either, since these moves are being made within the Gmail app. The process of switching on Confidential Mode and choosing the options are all the same for the iOS devices as well. You must know that if you had already been on the Confidential Mode, then you can tap on edit to make changes you would want to make to the settings. 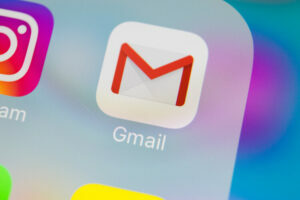 All other instructions to be added to the email in terms of securing it from being read/accessed by anyone other than the one you authorize must be issued at this stage on your iOS device to take full advantage of the features that Google has brought into Gmail. The option to remove access after you have sent the email remains the same as above for Android as well. While the details above have dealt with the situation where you are the sender of an email in the new Confidential Mode, in case you happen to be the receiver of the email instead, you should know a few things as well. You would log into your email inbox as you would normally do. 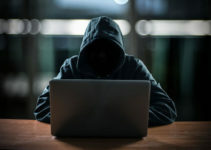 If you have been sent an email using Confidential Mode, you will receive an email in your inbox which will suggest you to confirm your identity to view the message. A one-time passcode will also be sent to your mobile number. That should be your mobile number which the sender would have mentioned while sending. Below this message there would be a blue button that says “SEND PASSCODE.” You have to click on it to enable Gmail to send you the passcode. Remember: the email is not delivered to your inbox but would be residing on Google’s servers. With the passcode you can access the email and read it. You will be notified of the expiration date of the email and the other conditions imposed by the sender on printing/forwarding/copying, etc. You will have to act based on the situation and deal with the email accordingly. The overall objective behind the efforts being made by Google to offer this Gmail Confidential Mode is to make you feel a bit safer while sending sensitive information via Gmail. The contents could vary dramatically between people. There may even be a separate debate on whether this is an ethical thing to do. This is because if someone sends you an offending message and decides that it will be destroyed without a trace after a while could put you in a fix if you were to take a legal action against the person for the abuse. Even a phone conversation could be recorded and the offending person confronted. However, there will be cynics against every cause. The overwhelming opinion among people using Gmail as their primary email service would welcome this Gmail Confidential Mode and use it judiciously to correspond with their associates or family or friends in a way that is acceptable to both the senders and the receivers of the messages.